No, it's not the home of the Spruce Goose, but frankly, I really prefer the Tillamook Air Museum. 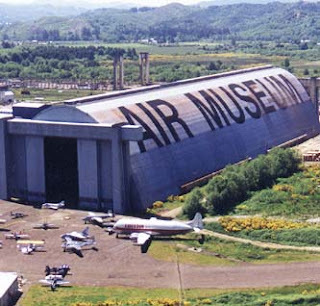 The Tillamook Air Museum is the largest wooden structure in the world! 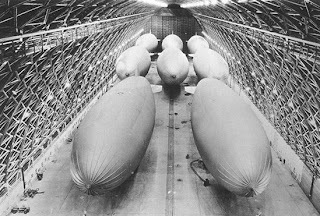 In 1942 & 1943, the U.S. Navy constructed 2 blimp hangers in Tillamook to house a fleet of 8 blimps. The blimps were used for anti-submarine patrol along the coast as well as convoy escorts. Naval Air Station Tillamook was decomissioned in 1948. Only 1 of the 2 hangers is left due to a fire in 1992. Since 1994, Hanger B has been home to one of the top 5 privately owned aircraft museums in the nation. 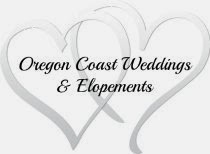 On your stay with us at Sandlake Country Inn, you might want to take a short drive into Tillamook to visit the Tillamook Cheese Factory and also to visit this one of a kind museum. Naval Air Station Tillamook was decommissioned in 1948.